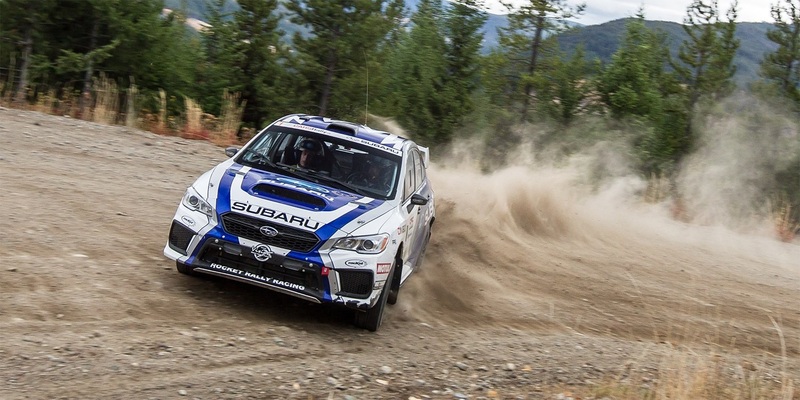 (MISSISSAUGA) — It was another first-place finish for Subaru Rally Team Canada (SRTC) – and another podium sweep for Subaru – at this year’s Pacific Forest Rally in British Columbia, the fifth round of the 2017 Canadian Rally Championship (CRC) season. The victory marks SRTC’s third in a row, and keeps the team atop the championship standings with two events to go despite having had a rough start to the season. It also saw Subaru clinch the 2017 Manufacturer’s championship. Led by Antoine L’Estage and co-driver Alan Ockwell, SRTC emerged victorious even with varied conditions that made the final day of the event particularly challenging. With the team facing ice and snow early on, the choice to run gravel tires cost the team speed, and with it two stage wins the morning of Day 2. With gravel roads in the afternoon, however, it was back to their winning ways for L’Estage and Ockwell, as the pair guided SRTC to its third consecutive victory of the 2017 CRC season. 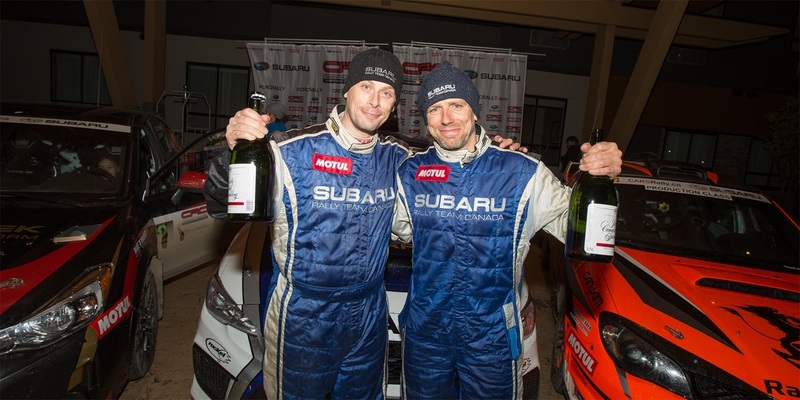 Eight of the rally’s top 10 finishers, including all three on the podium, were Subaru vehicles, helping Subaru clinch the 2017 Manufacturer’s championship with 100 points so far this season with two events to go. The championship is a record 13th for Subaru. The 2017 CRC season continues next month in Ontario with 47th running of the Rally of the Tall Pines. The 21-stage event is scheduled to take place Nov. 24-25 in Bancroft, Ont.